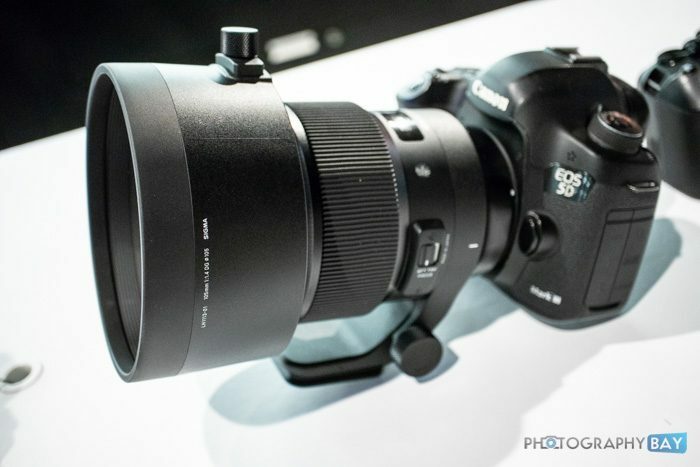 Sigma’s new 150mm f/2.8 EX DG OS HSM Macro lens is now available. 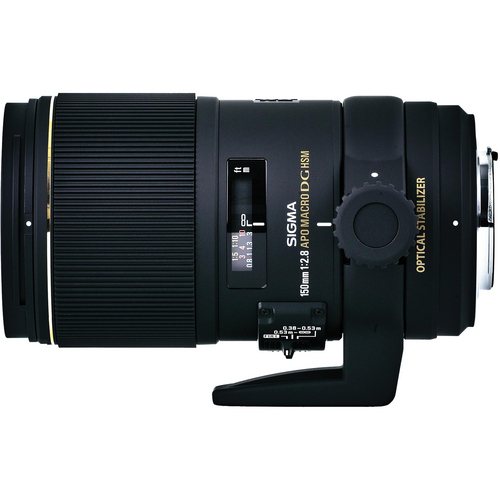 While Sigma’s listed retail price of the lens is $1400, street prices are closer to the $1100 range. You can find it at B&H Photo.